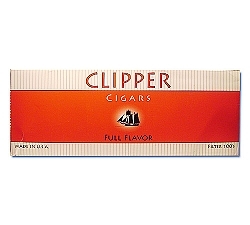 I've tried a few different companies, such as: Clippers, Santa Fey, and even 1839s. 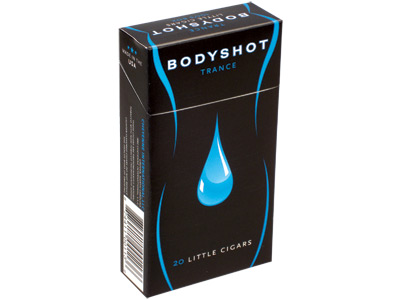 I gotta say, the Body Shot's flavor stays with you on the lips longer. 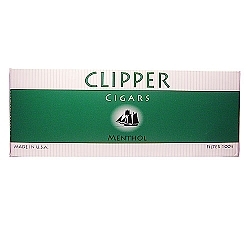 IMHO, the filter itself keeps the draw a little tight for me... but it's not a deal-breaker. (Trust me, there's ways around that) I'll be trying the Body Shot Sangria's next, as my friend says they're a little bit sweeter. Happy smoking & enjoy ! ! ! I liked the flavoring on the Trance. It was much less bold than the Rum & Cola, so a little disappointed there...but still enjoyed them very much. 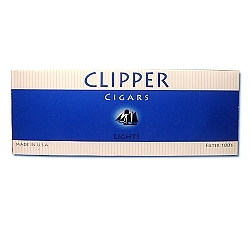 These filtered cigars have a nice scent and a good flavor to them. A pleasant little smoke indeed.